Altitude training is now universally recognised as a crucial tool for maximising the fitness of elite athletes in the quest for performance gains. Sporting Edge Altitude and Environmental facilities are routinely used by Olympic and World Champions and recent improvements in both the technology and the training protocols for all sports mean that investing in an altitude training facility is now the most cost effective way to improve individual and team performance when planning a training facility for professional sports athletes. Altitude training has been shown as a crucial intervention in the improvement of performance & recovery in repeated sprint sports. Following repeated altitude training sessions, player’s bodies adapt to this lack of oxygen, and when transferred to sea level, this results in greater muscle oxygen efficiency, allowing faster recovery between efforts. Small room and tent based systems start from around £20,000 whilst a bespoke, squad sized altitude facility can be put in place for as little as £75,000 – or around £300 a week on a 5-year lease purchase. The payback is in results on the pitch. Results shaped by having players performing with a heightened level of fitness and stamina who suffer less fatigue injuries and who, when injured, return to full match fitness earlier and fitter than previously possible. Altitude training benefits the whole squad, can be used with any exercise mode and is guaranteed to deliver benefits. 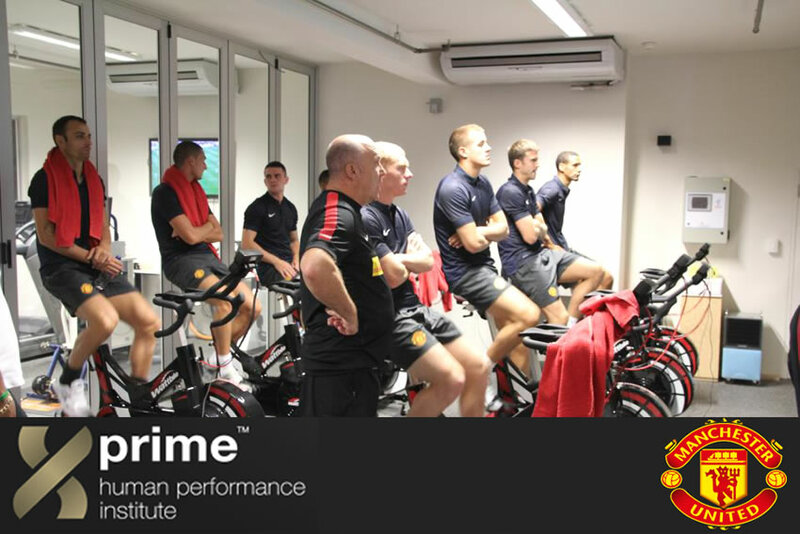 We have our own specialist Sports Performance Scientist with outstanding credentials in improving performance by the use of simulated altitude and heat stress and he will ensure that you achieve the maximum benefits both in performance enhancement and injury recovery.